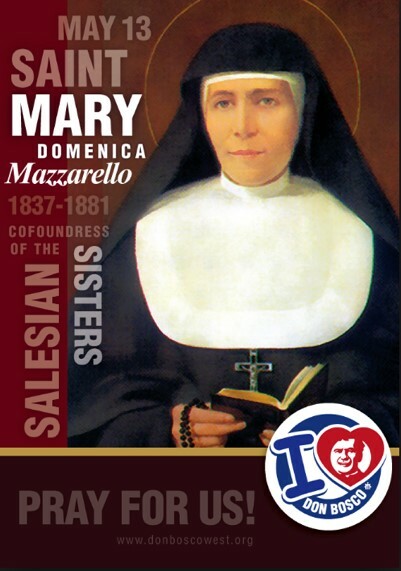 The Feast of Saint Maria Domenica Mazzarello was celebrated on Sunday 13 May. In 1852, at the age of 15, Maria joined the Daughters of Mary Immaculate. As the Industrial Revolution changed the landscape of Europe, Mary opened a dressmaking shop for young women. She taught them not only the skills for survival in the everyday world, but also the power of prayer and the love of God. Mary’s practical and spiritual approach to ministry caught the eye of Don Bosco. In 1872 Don Bosco, together with Mary Mazzarello, founded the Salesian Sisters, the Daughters of Mary Help of Christians. This inspired ministry for the education of young women complemented Don Bosco’s commitment to young men. By the time of her death in 1881, Mary had established a style of education grounded in enlightened catechesis. In 1951, Pope Pius XII canonised her. Today’s Daughters of Mary Help of Christians reflect their founder’s joyful self-giving, her sincere humility, her responsibility in work, and her austerity in life. The Salesian Sisters have a community close by to us in Scoresby and are an important part of the Salesian story at St Joseph’s College. I acknowledge the leadership of Ms Ann Maree Pagon in relation to the activities surrounding Project Compassion and Salesian Action Day. The students and staff worked collaboratively to raise awareness and significant funds. For Caritas, the Project Compassion funds were in excess of $16,000 and for Salesian Action Day, the amount was approximately $9,500. You can be assured that the funds raised will make a difference in our world to those who are less fortunate than ourselves. It was wonderful to have so many mothers and sons here for the annual Mother’s Day Breakfast. Thank you to Mr Guido Piotti and all staff who led the organisation of the event. 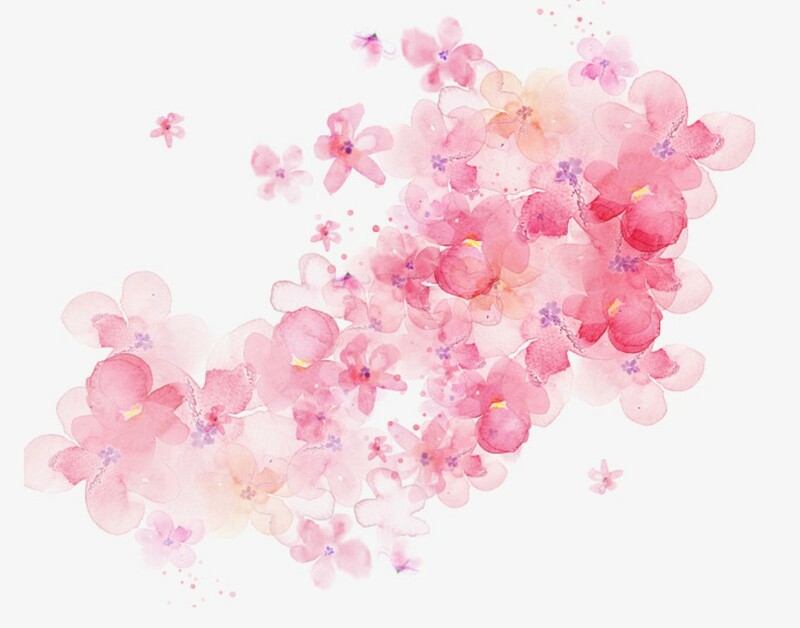 I hope that all mothers had an especially wonderful day last Sunday. for she shall inherit a kingdom of memories. for she shall possess a child’s devotion. for she shall be proud of her children. for she shall receive and know confidence and security. for she shall be respected. for she shall follow her example. for she shall always be trusted. for her home shall always be filled with happiness. 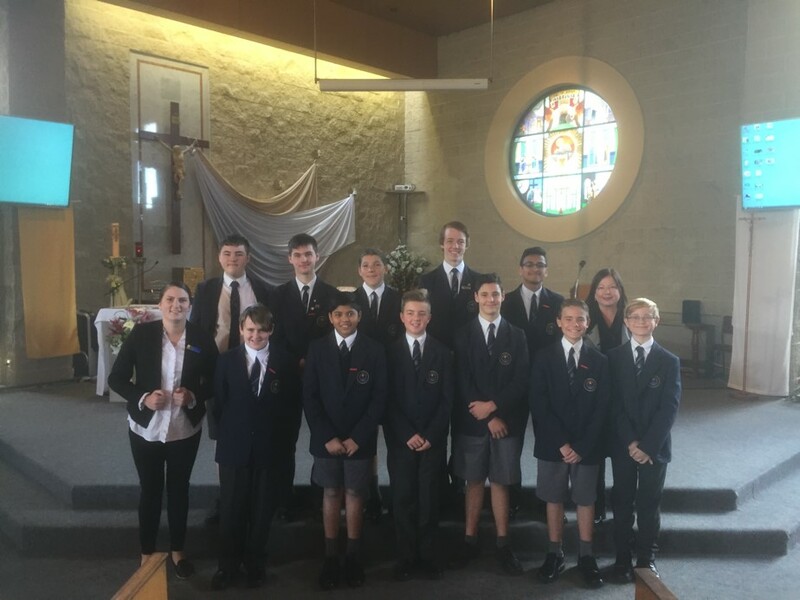 Recently we held our Mass in the Parish at St Simon the Apostle, Rowville. I would like to acknowledge all the staff, students and families who participated. Our College Rector, Father Martin Tanti, celebrated mass and Miss Bronwyn Dean prepared the students. I encourage mothers and sons to attend next week’s Mothers and Sons evening on Thursday 24 May at 6.45pm. This is a wonderful opportunity to strengthen the special relationship which exists between mothers and their sons. If you are interested in hosting an international student, please refer to the Homestay article in the Community Section of this Newsletter. We have short term stays available commencing in Term 3 and long term stays which could last at year.